1. A professional display OEM manufacturer more than 15 years. 2. 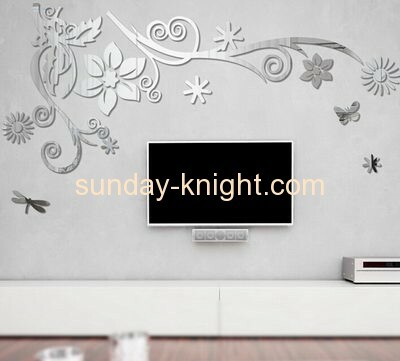 Our acrylic decorative mirror sticker are generally customized. we can make excellent workmanship products according to your requestment and satisfy you well. 3. processing:laser cutting and engrave ,acrylic benting ,sanding. 4. Advance: we have our own full set of advanced production equipment,supirior production process and skilled staff. 5. Good service: your satisfaction is our pursuit of the goal. look forward to you enquiry!